Golden Rule Services offers free, confidential, low-stress rapid testing for HIV, Hepatitis C (HCV), and other sexually transmitted diseases (STD). We accept both appointments and walk ins, Call 916-427-4653 to schedule an appointment, or for more information. Know your status in just 20 minutes. HIV testing that is “medically necessary” – recommended by a physician due to risk – is generally covered by insurance. 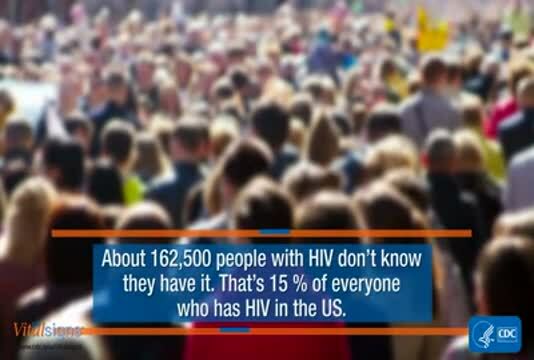 For those without insurance, HIV testing can be obtained at little or no cost in some settings (e.g., stand-alone HIV testing sites, mobile testing clinics). Private Insurance: The ACA requires that all private plans (except those that are grandfathered meaning they were in place before the ACA was passed and have made no significant changes to coverage) must cover routine HIV testing without cost-sharing. Medicaid: While all state Medicaid programs must cover “medically necessary” HIV testing, state coverage of “routine” HIV screening varies because it is an optional benefit under Medicaid. A recent analysis has found that more than two thirds of state Medicaid programs do cover routine HIV screening. Medicare: In April 2015, CMS expanded Medicare coverage to include annual HIV testing for beneficiaries ages 15-65 regardless of risk, and those outside this age range at increased risk. Additionally, Medicare will cover up to three tests for pregnant beneficiaries.